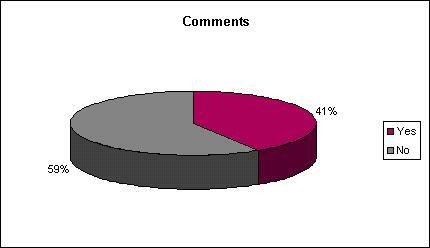 – 6 out of 10 newspapers do not allow comments on their blogs. – Only 53% of the newspapers have RSS feeds for their blogs. – Almost 3 out of 10 don’t have permalinks, something at least I think is a minimum requirement for a blog. Without permalinks a blog is probably nothing more than an online diary. Судејќи по ова мало истражување може да се запрашаме дали и во останатиод дел од светот се забележува истава пракса.